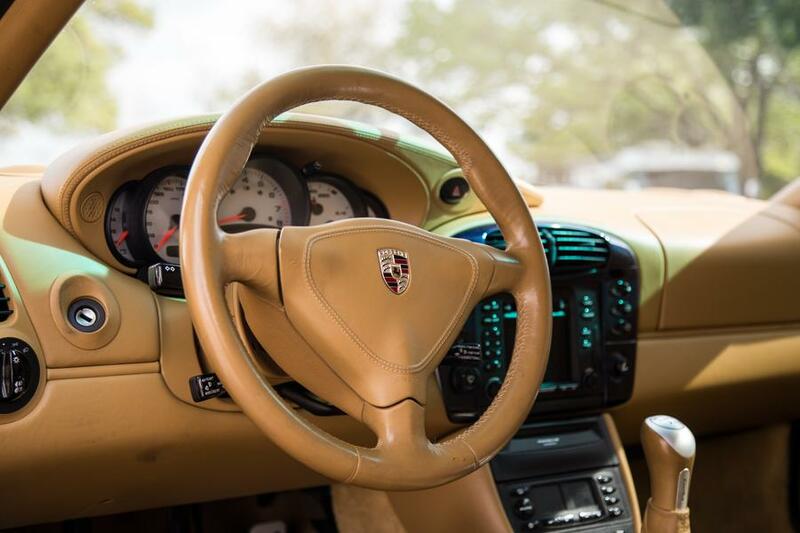 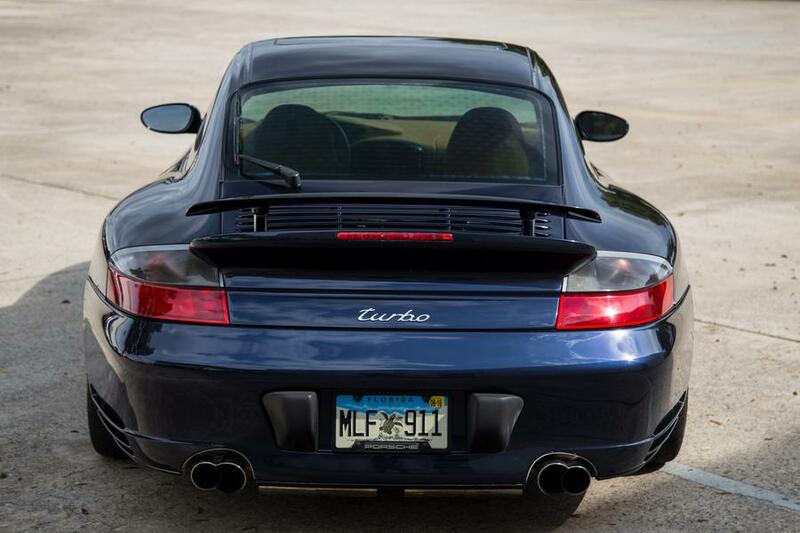 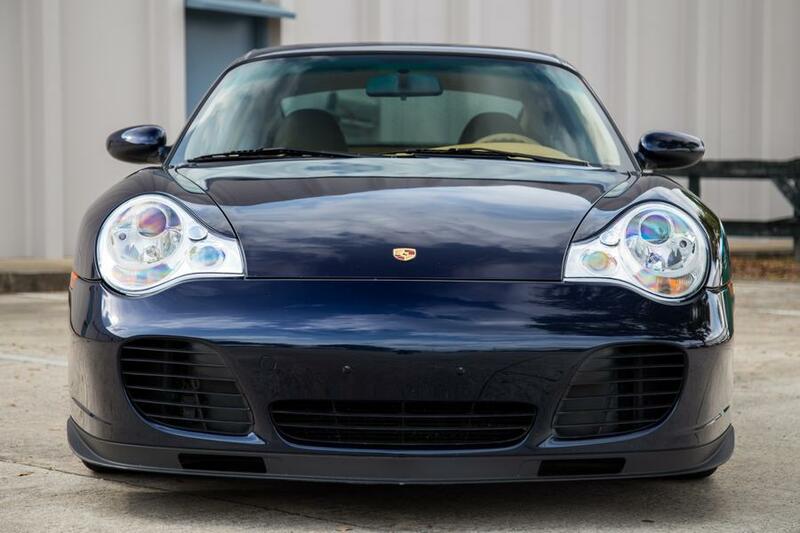 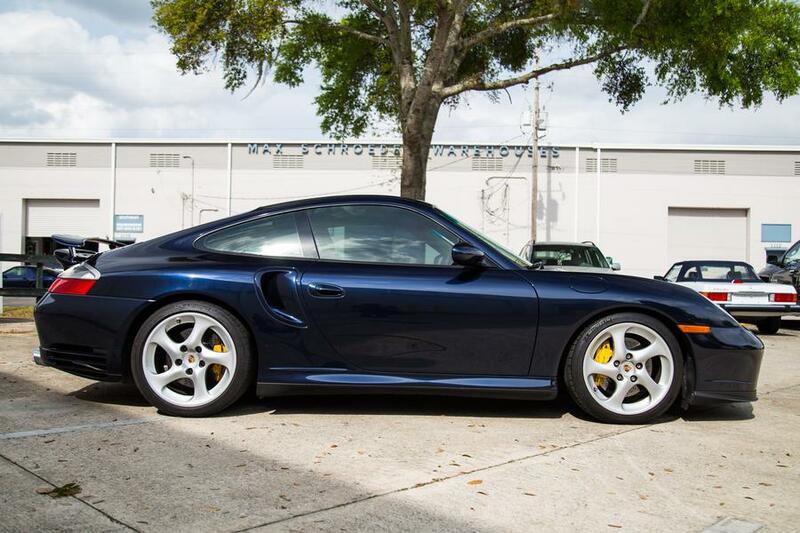 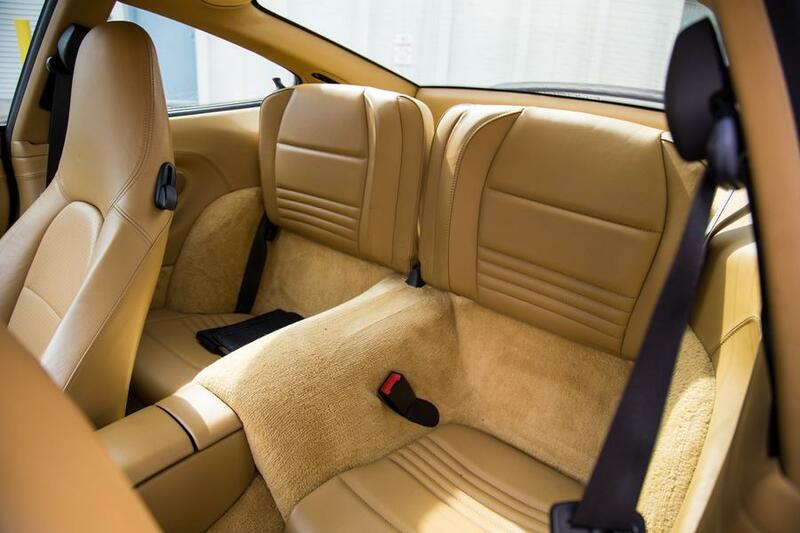 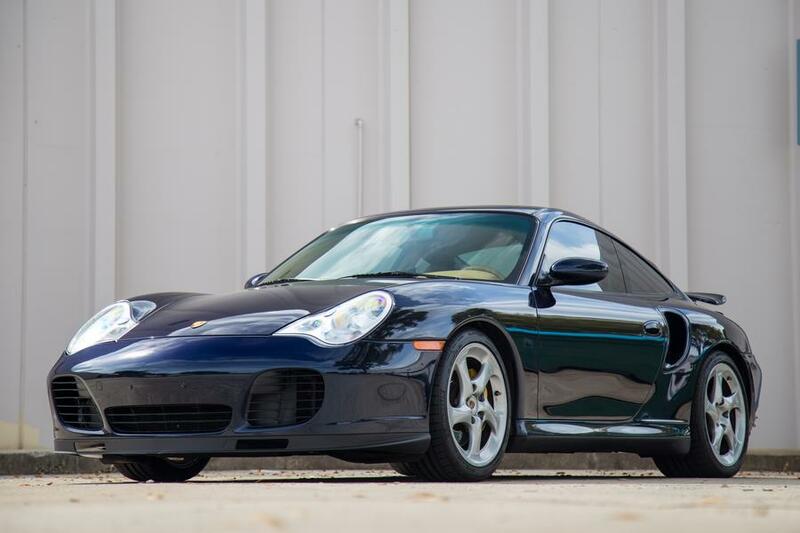 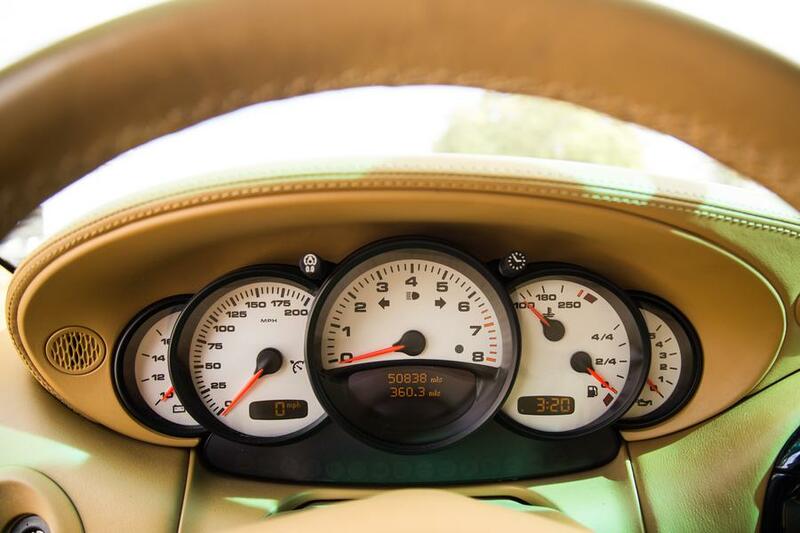 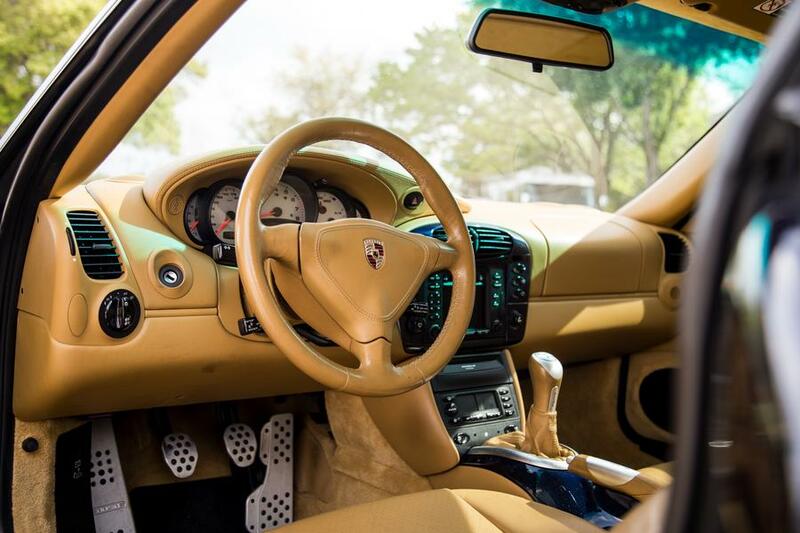 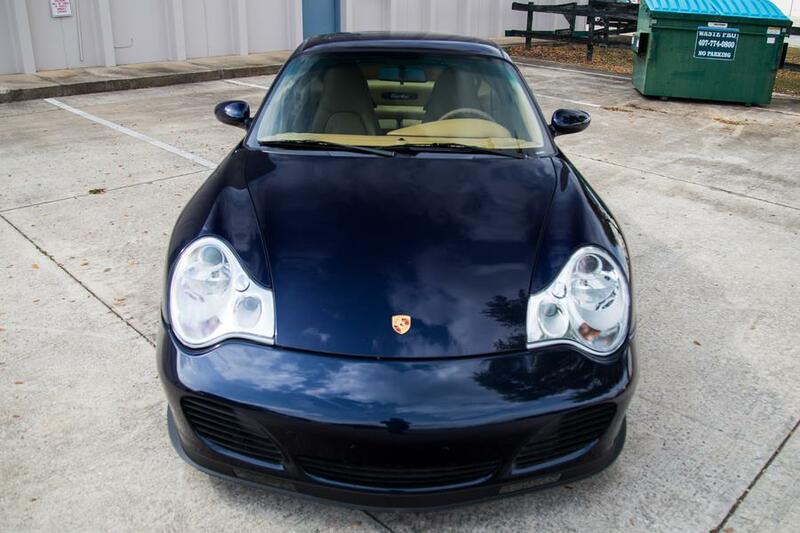 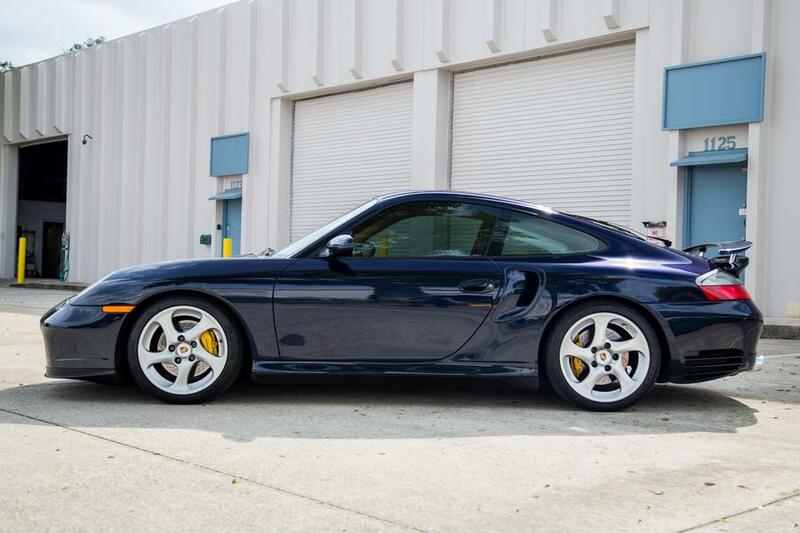 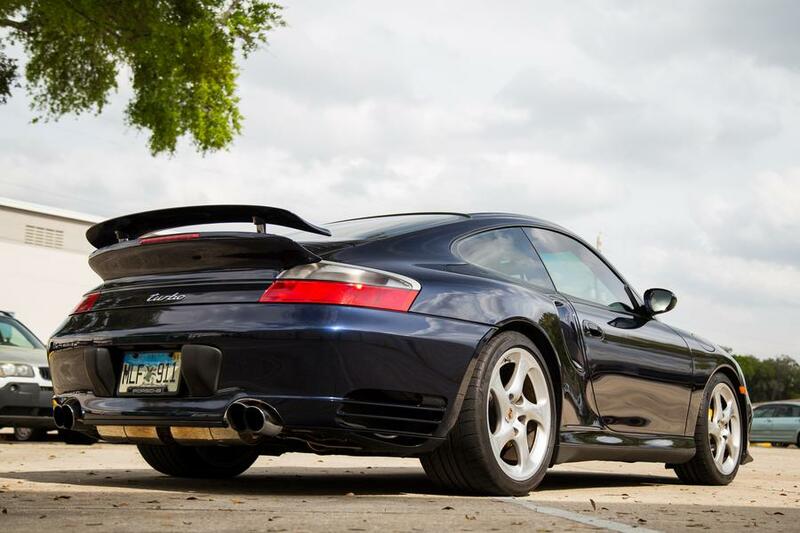 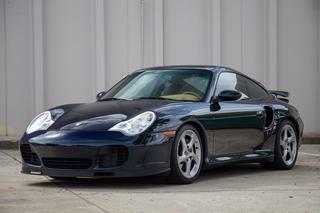 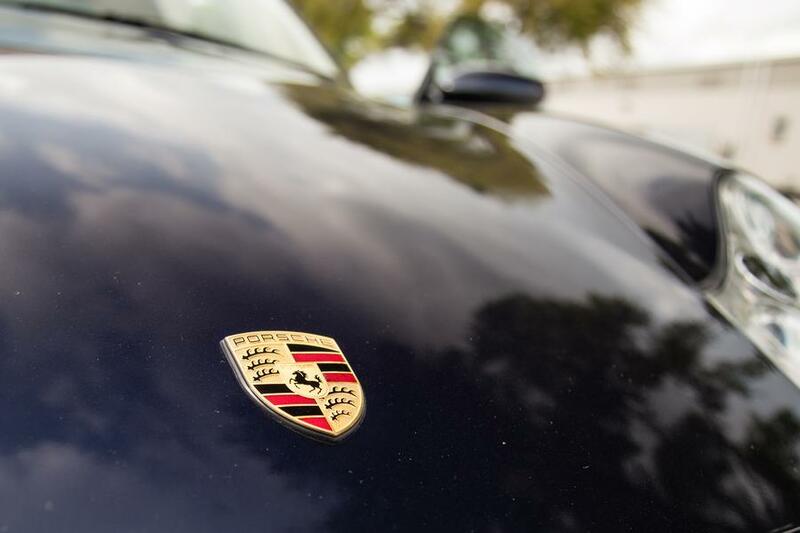 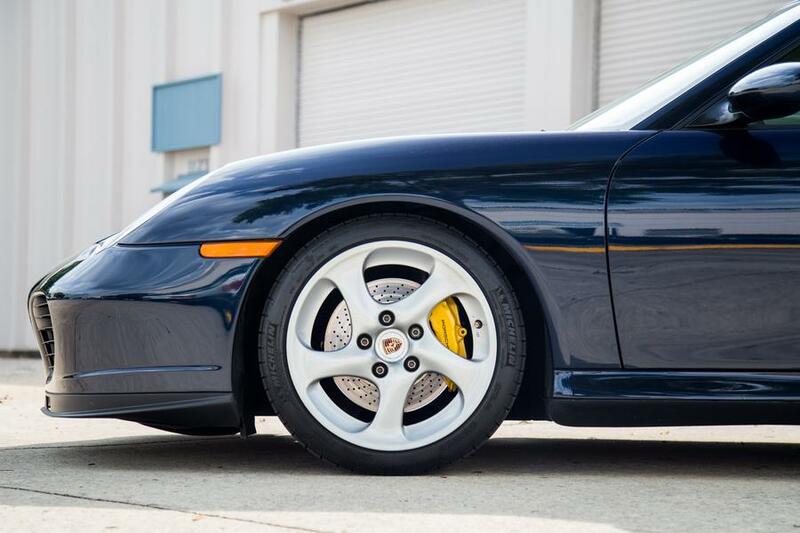 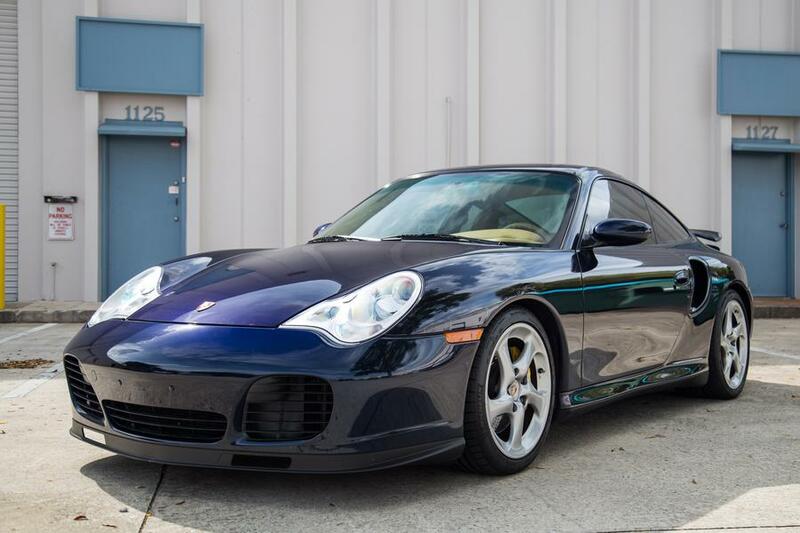 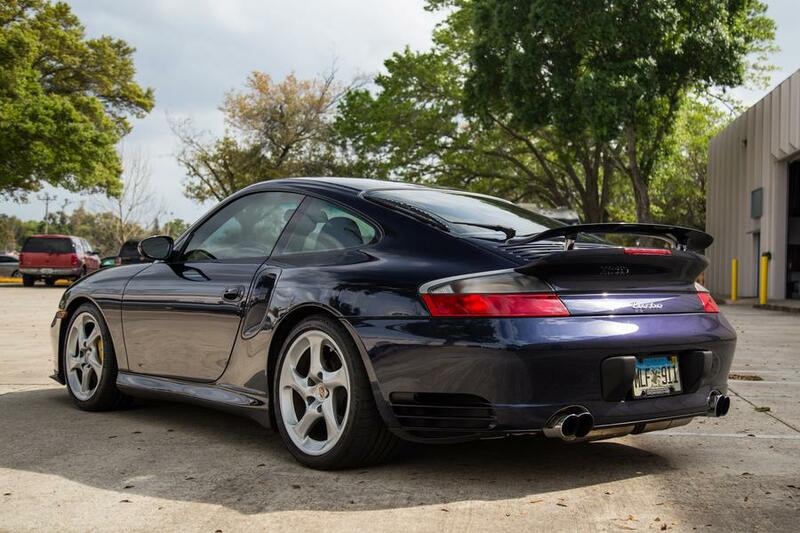 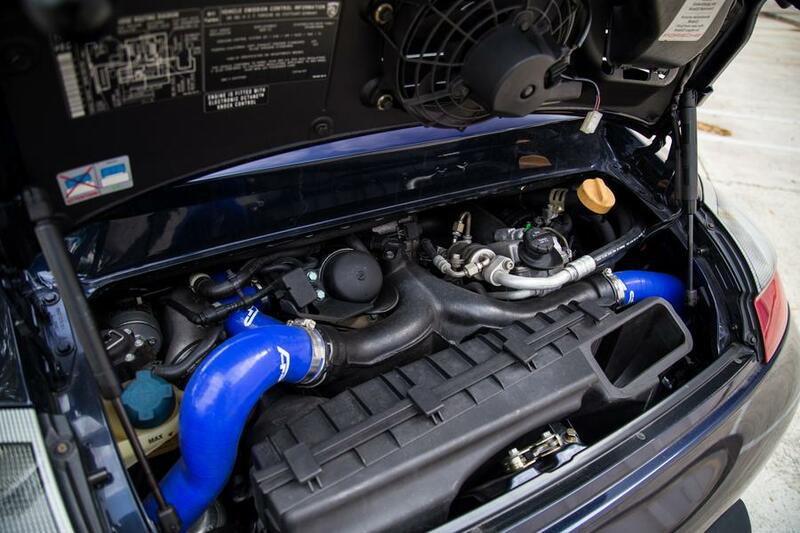 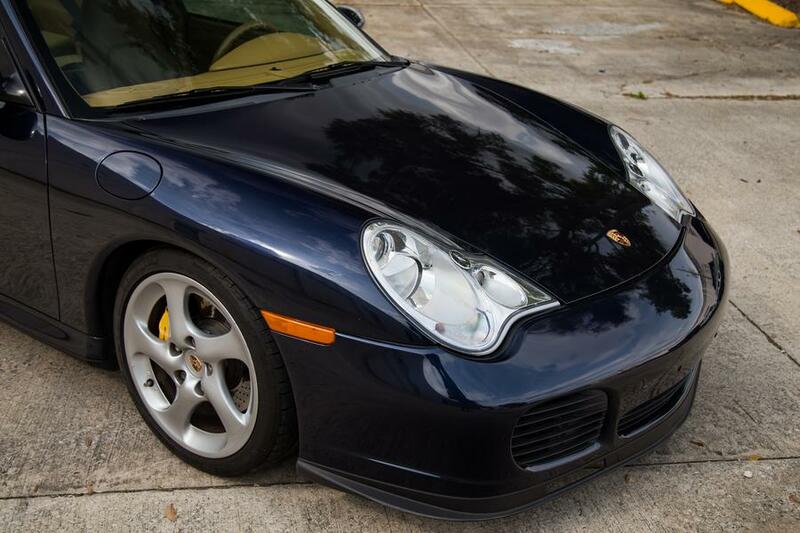 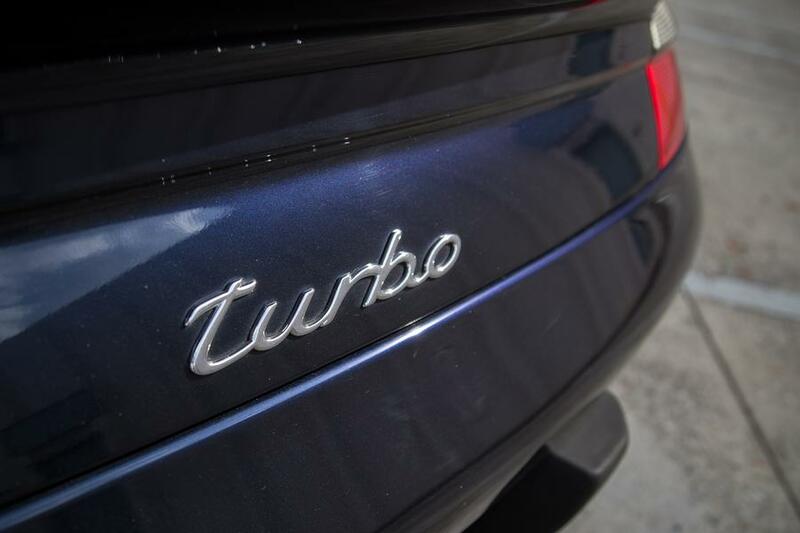 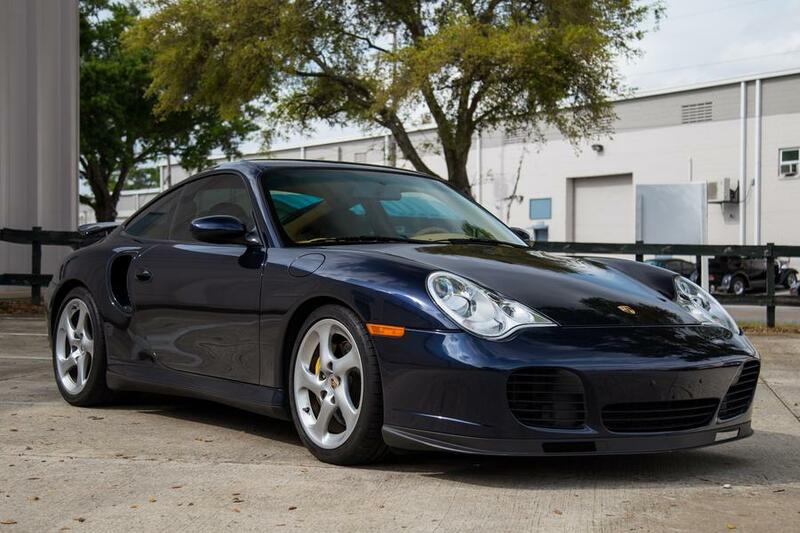 Southeast Performance is proud to offer this 2001 Porsche 911 Turbo! 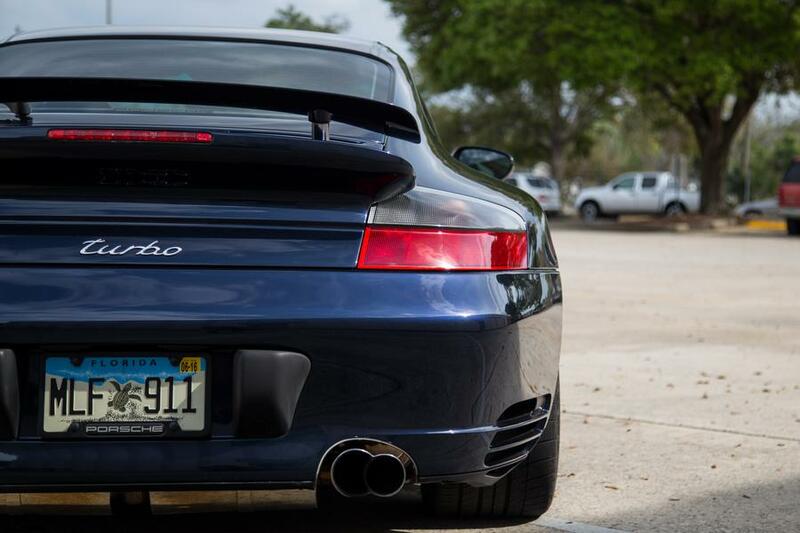 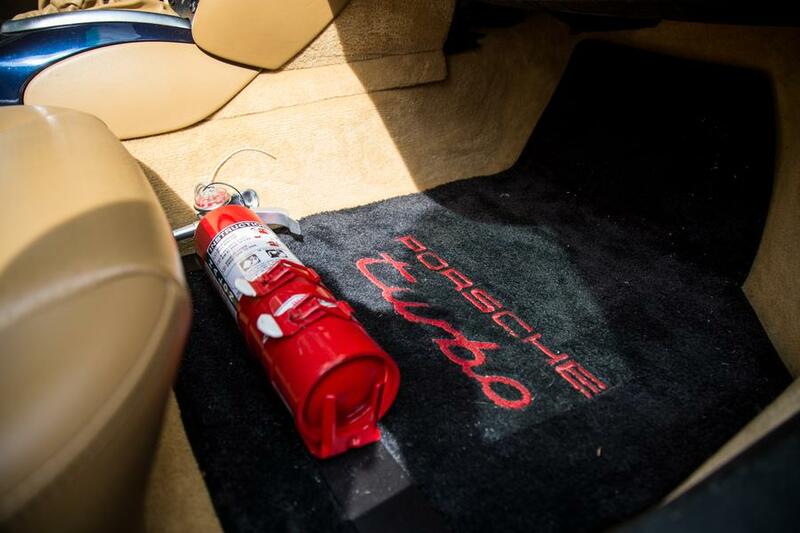 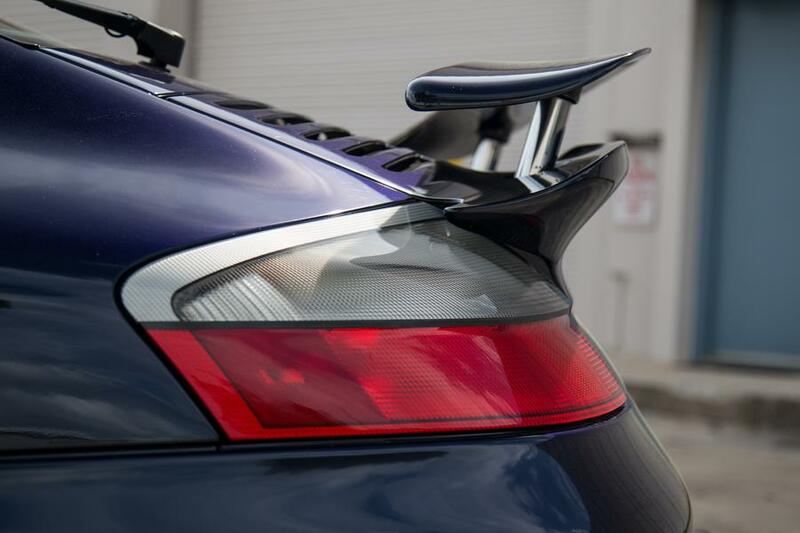 This 911 is insanely fast, tastefullly modified and well maintained! 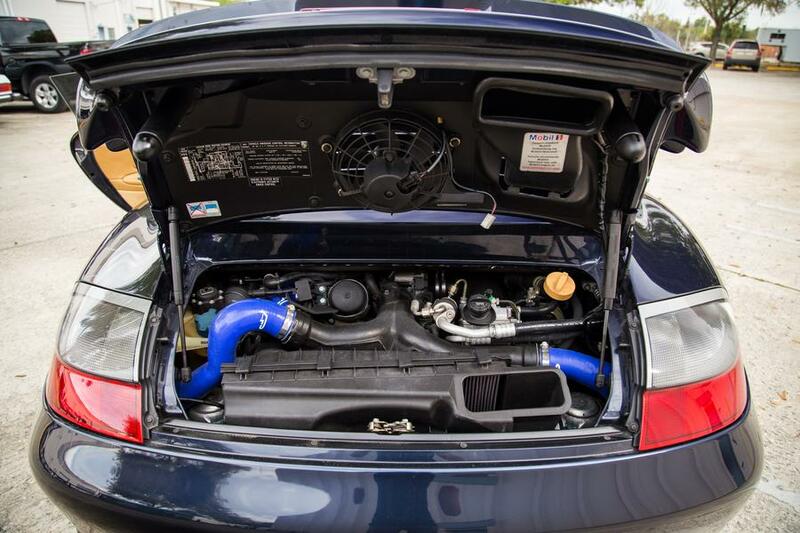 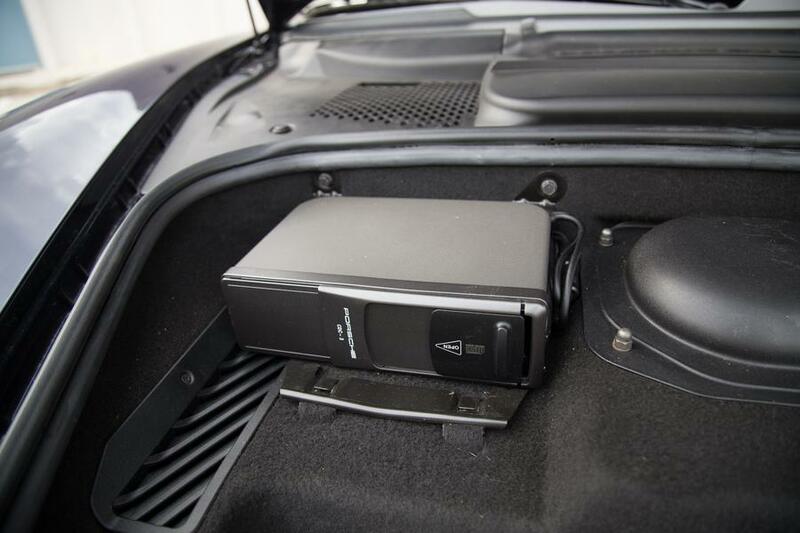 This car comes with a stack of receipts for the work performed, including dyno sheets showing 626hp. 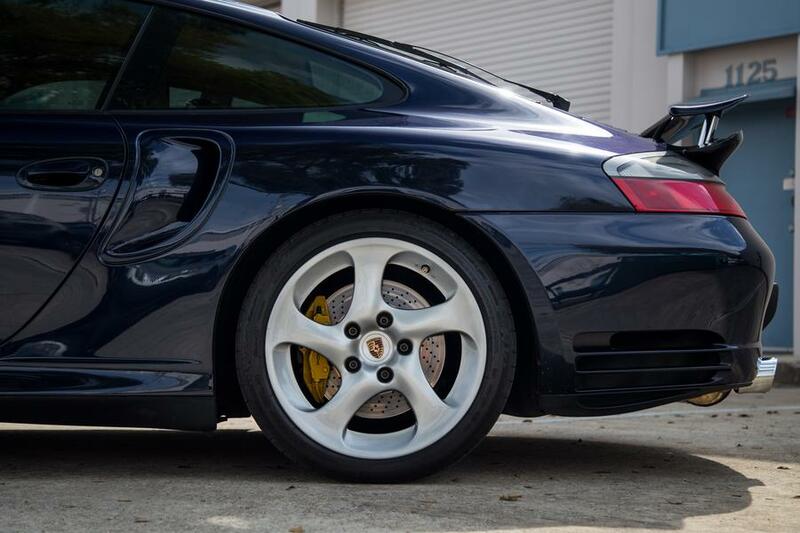 It has had turbo upgrades installed just 4k miles ago at a cost of more than $15k as well as an upgraded clutch to put the power to the wheels. 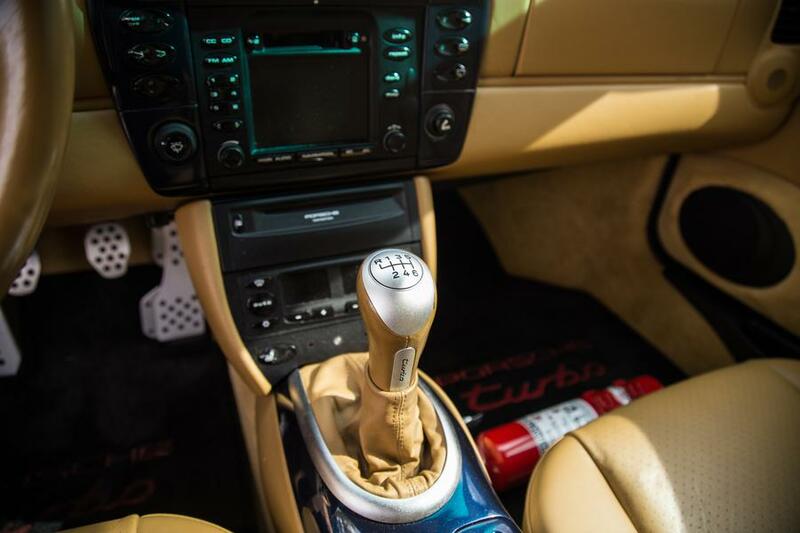 It is extremely fast and well sorted. 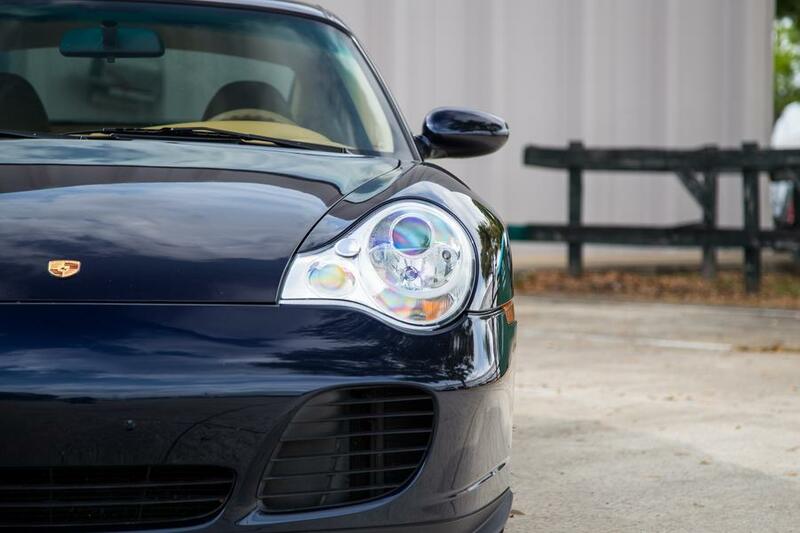 An absolute blast to drive. 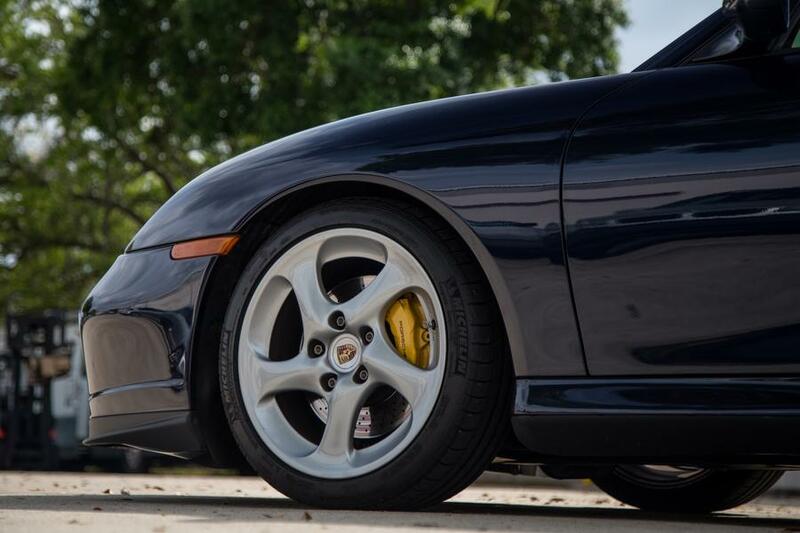 New coilovers as well! 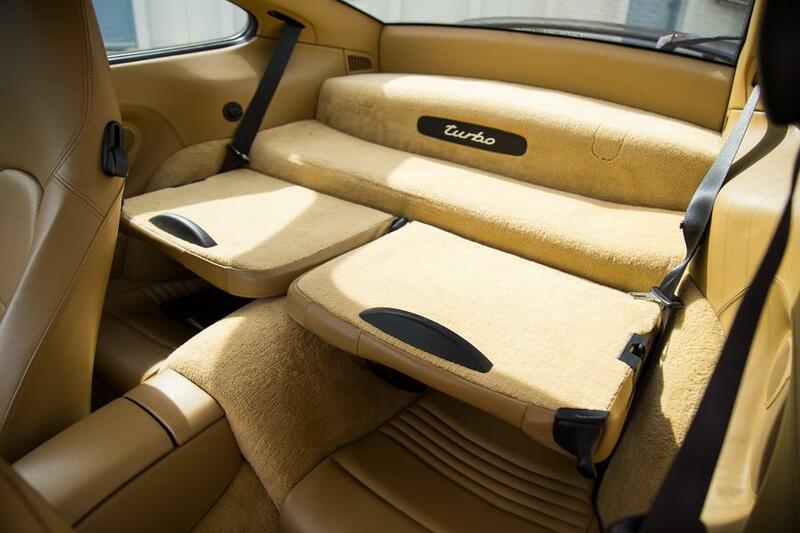 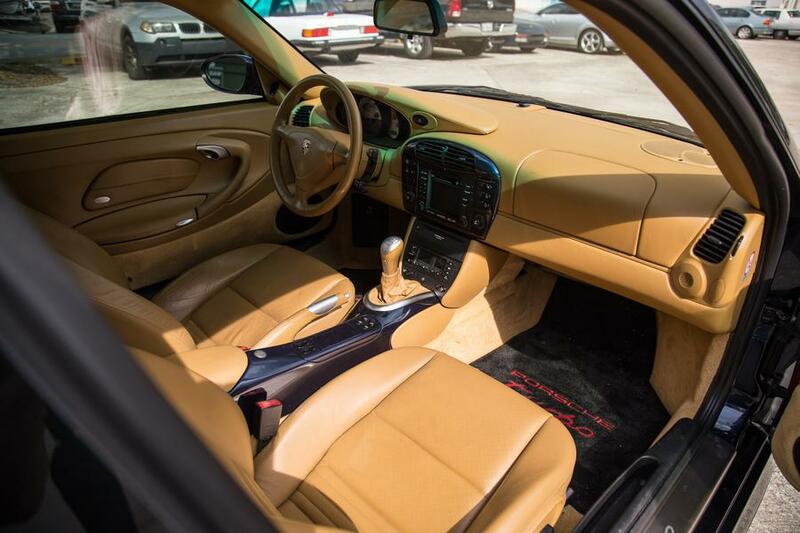 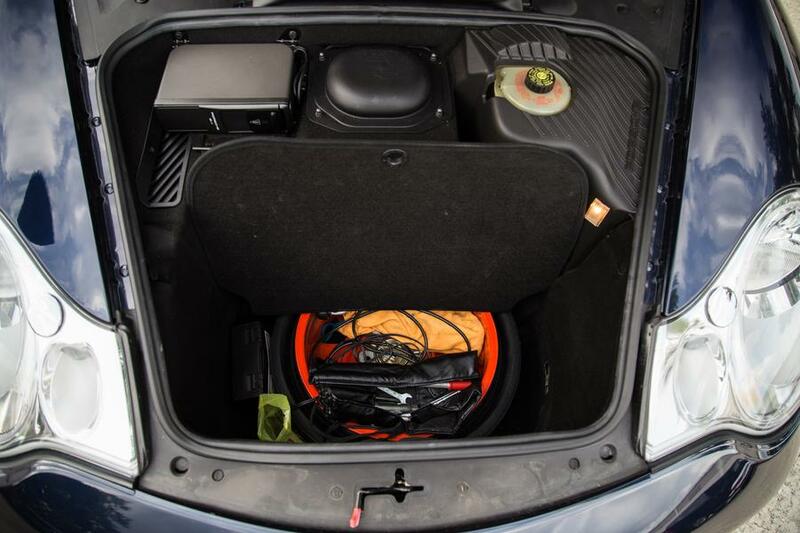 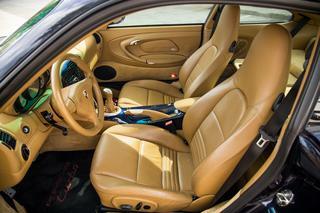 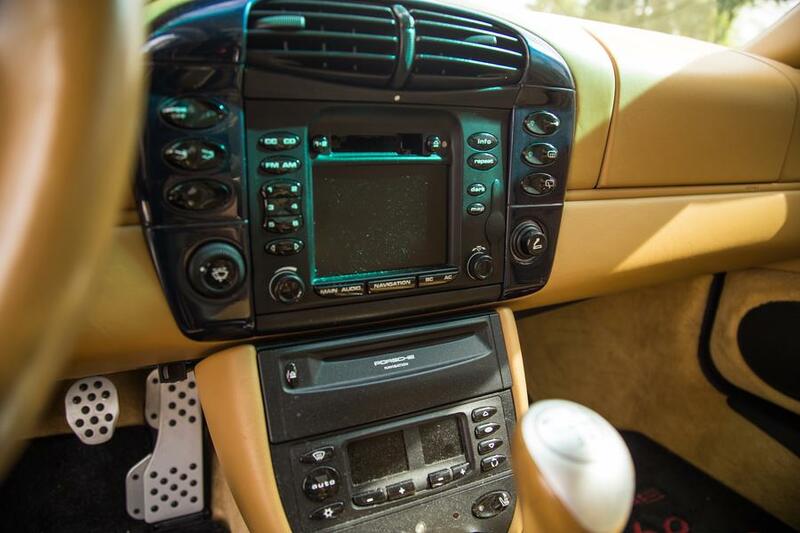 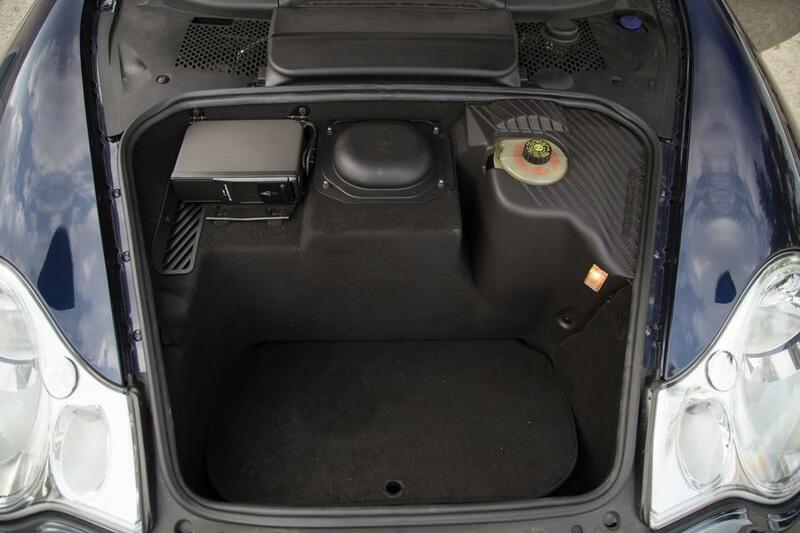 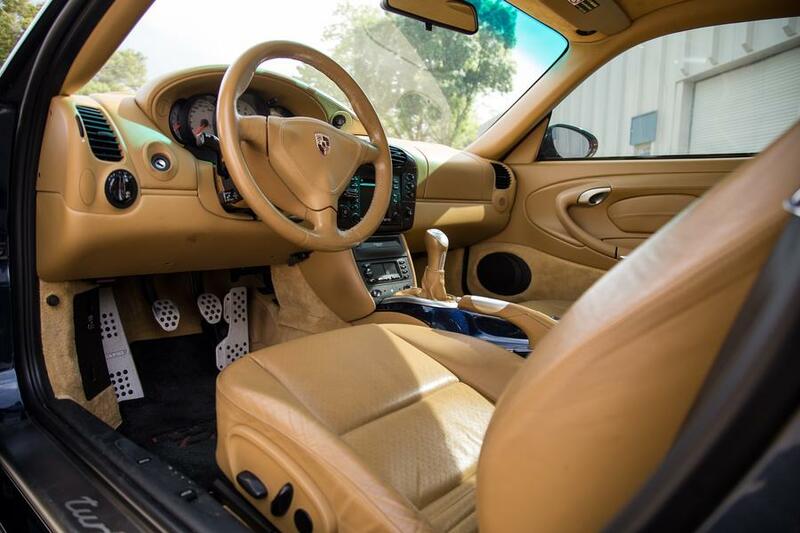 Interior and exterior are in excellent condition for age and mileage. 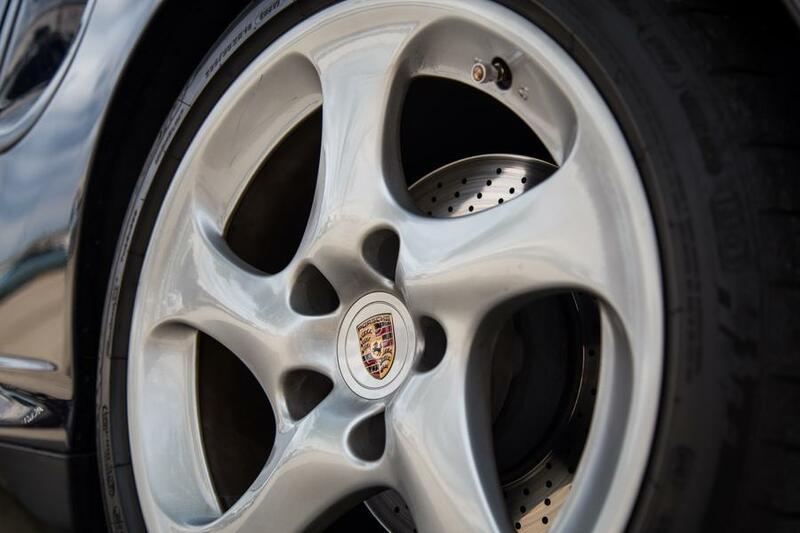 Tires are like new. 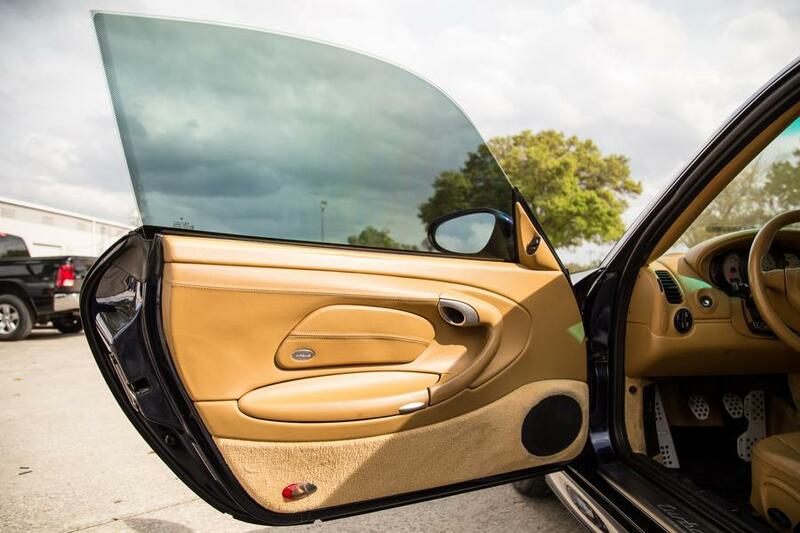 What you see is what you get, no disappointments here.